As locals, we know the hidden gems of our region and have discovered many of them with our own kids. We want to share some of our favourite experiences with your family and hope that your children will enjoy them as much as ours did! We have kept the itinerary quite flexible as we know how it is to travel with kids. This tour can be modified depending on the age of your children and your special interests as a family. On this fun and educational tour you will discover the three Scandinavian capitals - Stockholm, Copenhagen and Oslo - and make memories to last a lifetime. Perform the Dancing Queen alongside holograms of ABBA (and share the video with family at home), take a boat trip to an island for a swim off the rocks and delicious ice-cream; discover a mighty ship that sank in 1628; dress like a Viking and board a long boat ready for battle; fly down the Holmenkollen Ski Jump at almost 62mph (in a simulator) and be amazed by how balsawood drafts can carry men across oceans. We also promise to share with you the location of the best cake and pastry shops and where you can find the freshest strawberries and other mouthwatering Scandinavian summer treats. Learn about fishing in the Oslo Fjord - get out on the fjord and catch the big one! Oslo Fjord Boat Fishing offers guided fishing tours in the northern part of the Oslo Fjord. The trips include gas, guiding and lessons on how to catch more fish. 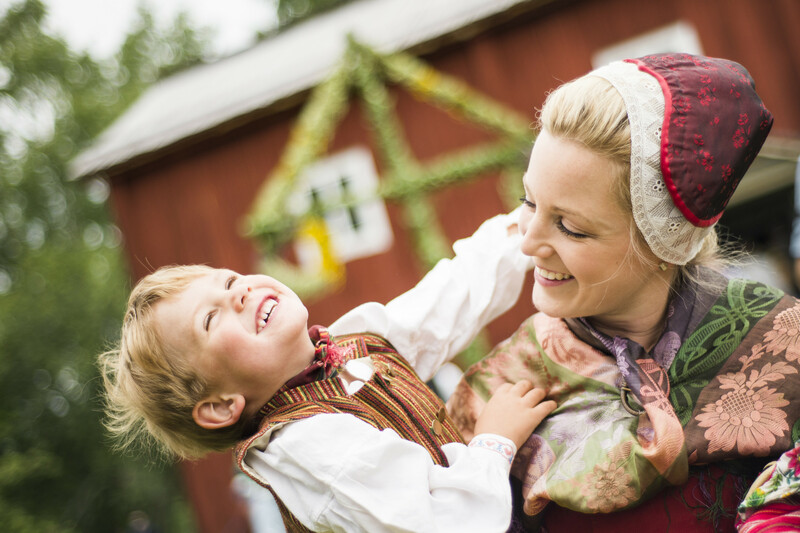 See also other family activities in Oslo here>>. After breakfast take your private transfer to Bygdøy to explore the history of Nordic explorers in Kontiki and Fram museums. The 3 hour tour includes entrance fees to both museums (no meals). After lunch familiar to Fram Museum which is the home of world’s strongest polar vessels. At the Fram Museum, you can come on board the ship and see how the crew and their dogs managed to survive in the coldest and most dangerous places on earth - the Arctic and the Antarctic. The museum also has a polar simulator where you can experience both the cold and the dangers of polar expeditions over a hundred years ago. New attractions are opening all the time in these destinations - ask us for advice about tickets should be pre-purchased before you depart.